Jersey Media Network, a Middletown, NJ based company that operates ShoreVacations.com (Jersey Shore’s premiere vacation rentals website) launched a campaign to bring awareness to the fact that, one year after Superstorm Sandy, Point Pleasant Beach is open for business and getting ready as usual for the summer travelers. 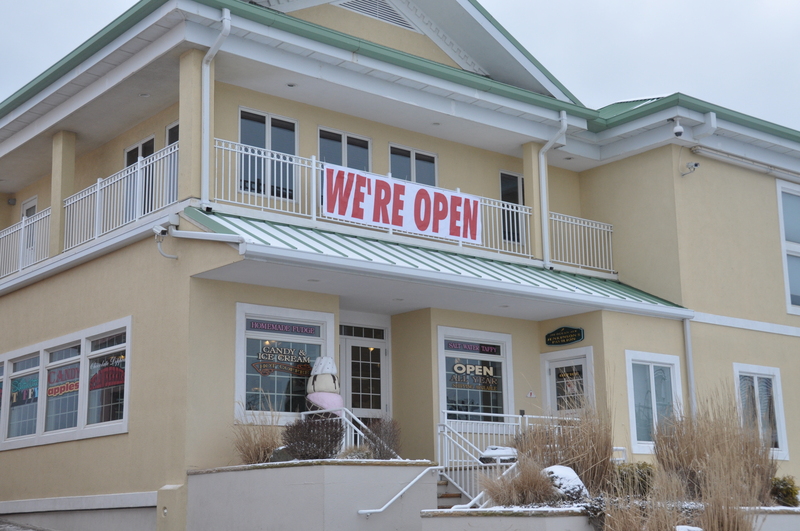 The focus of the “Point Pleasant Beach Open House Weekend” campaign is the Easter Weekend (April 18-20) when several events are planned in town, including the Easter Egg hunt, Jenkinson’s 2-for-1 sale and more. Visitors coming to Point Pleasant Beach will have the opportunity to visit some of the summer vacation rentals available and hopefully be ready to plan a summer vacation. Restaurants, shops and other local businesses are encouraged to participate as well, since their bottom line depends heavily on the flow of tourists during the peak summer months. “Last year, in 2013, many areas of the Jersey Shore saw a decrease in tourism, due to uncertainty related to Sandy. This year we hope people will return in huge numbers because by now they know that the Jersey Shore is fully open.” said Chris Fotache, founder on the company. Any local vacation homeowner or business operating in the Point Pleasant Beach area, that is interested to get involved in this campaign, is asked to contact fun@shorevacations.com. Since there is no fee to participate, publicity, social media and cross-promotion will be an important part of the campaign.